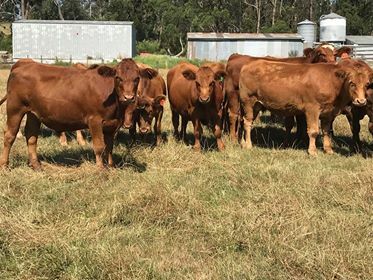 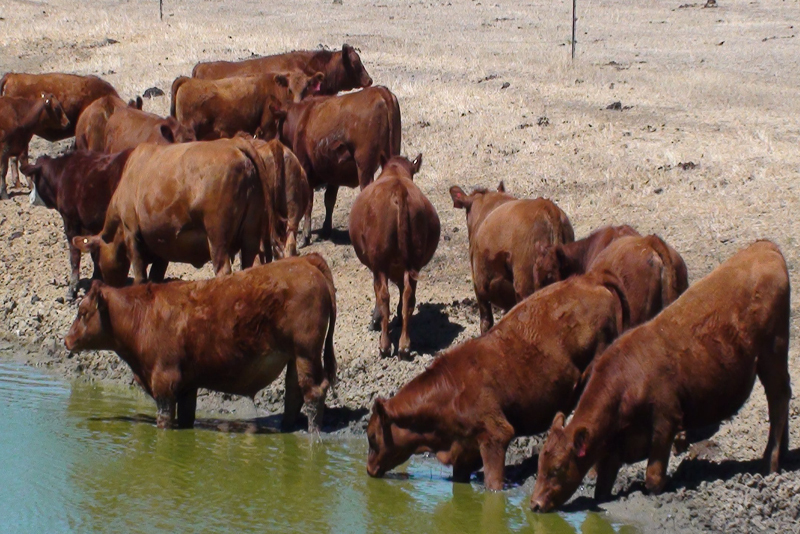 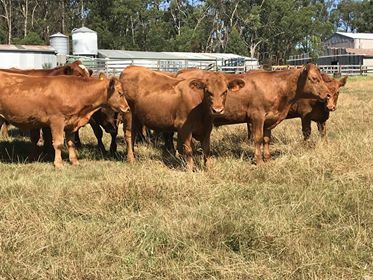 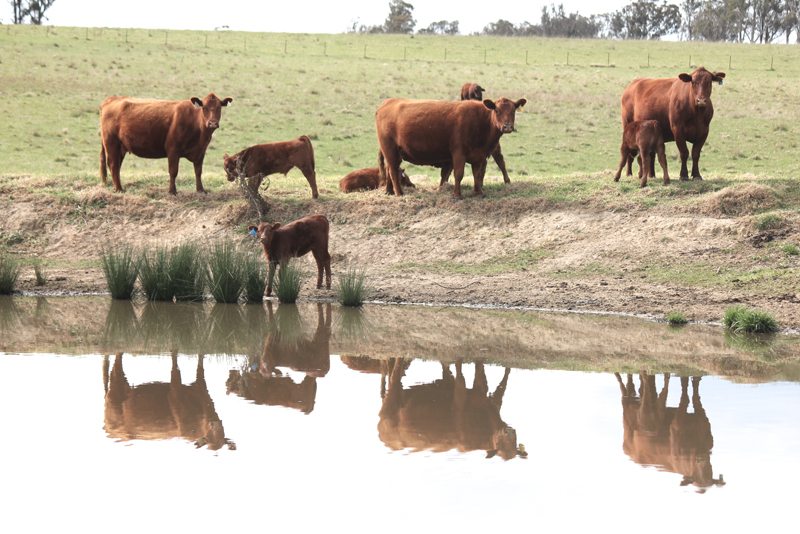 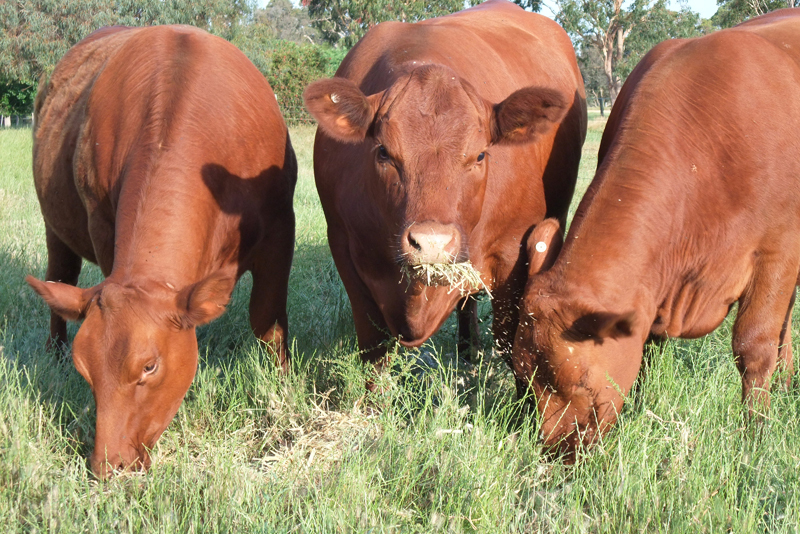 Phillips Red Angus will be selling Charolais X Red Angus and Simmental X Red Angus steers this Friday, 25th January, at VLE Leongatha in the SEJ Livestock Annual Special Store Cattle Sale. 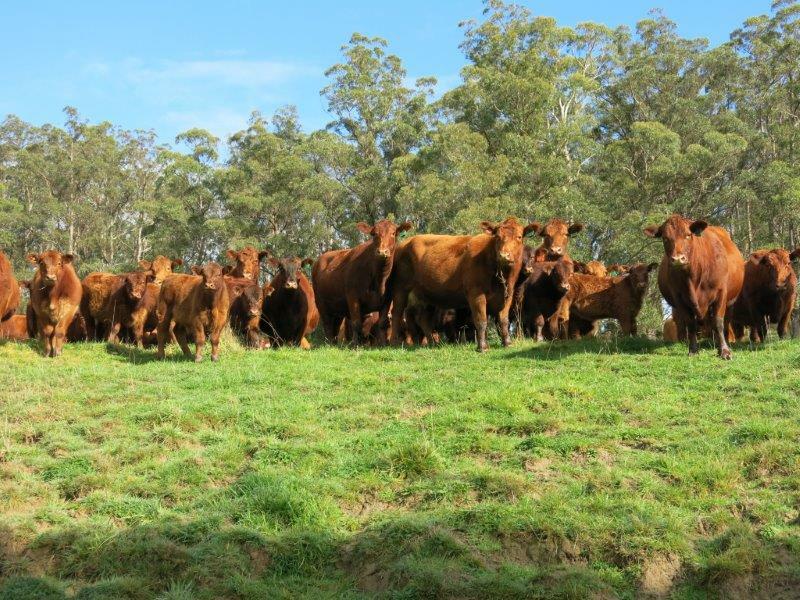 These steers are weaned, vaccinated and very quiet, and approx 350 kg. 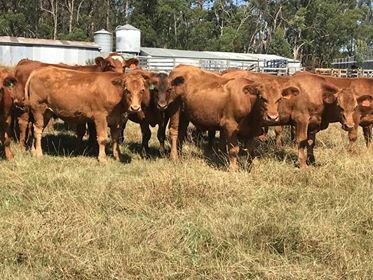 Inquiries to Paul Phillips 0418553123.